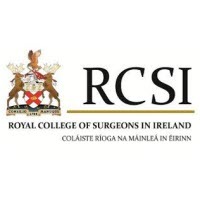 RCSI is a private, not-for-profit, internationally recognised college of health sciences. It is the largest medical school in Ireland and a multi-site biomedical research facility. The Department of Pharmaceutical and Medicinal Chemistry is responsible for undergraduate chemistry teaching in the Schools of Pharmacy, Medicine and Physiotherapy as well as postgraduate teaching in the School of Pharmacy and the RCSI structured PhD programmes. The School of Pharmacy in RCSI has developed a strong translational pharmaceutics research pillar since its’ establishment within the College and works extensively with industry and clinicians on the clinical and commercial translation of advanced pharmaceutical products and technology platforms. 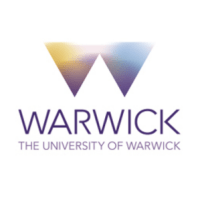 The University of Warwick presents a dynamic and enterprising approach to solving global challenges. The host department, Chemistry, is one of the most highly rated and ambitious in the UK and is among the very best internationally and currently has around 40 independent research groups. Warwick Chemistry is world-renowned for polymer chemistry and glycomaterials with strong industrial links. 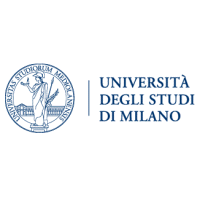 The University of Milan is a public teaching and research-intensive university and co-operation with European Union countries and participation in the R&D Framework Programme and other EU programmes is very strong and ensures that Italy has an active part in building the European Research Area. The Department of Chemistry is one of the largest and most productive Chemistry Departments in Italy and has two active PhD programmes (“Chemistry” and “Industrial Chemistry”), hosting around 50 PhD students and 25 post-docs every year. 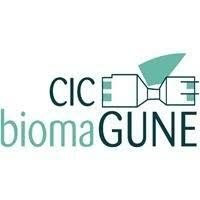 CIC biomaGUNE is a non-profit research organisation created to promote scientific research and technological innovation at the highest levels in the Basque Country. 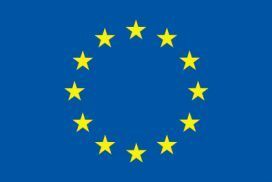 CIC has currently 13 research Groups within the areas of Biosurfaces, Biofunctional Nanomaterials and Molecular Imaging. The Molecular Imaging Facility at CIC has been recognized as an ICTS (Singular Scientific and Technological Infrastructure) in the Spanish National Roadmap for Research Infrastructures. 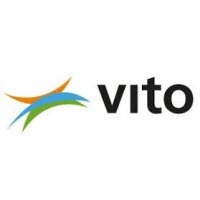 VITO is a leading independent and customer-oriented research organisation and consulting partner that develops innovative and sustainable technological solutions in the areas of chemistry, energy, materials, health and land use. Each programme builds up a strong base of knowledge and skill, with added value for industry and society. The result is new and innovative research and a comprehensive range of scientific services. The health focus is on sustainable health and disease prevention through developing novel diagnostic applications, analytical methods and biomarkers. 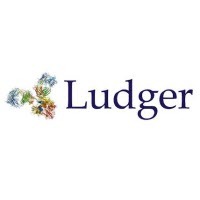 Ludger Ltd. specialises in selling glycoanalysis kits, glycan/glycopeptide standards and providing glyco-analytical services to the biopharmaceutical industry. The Development department of 11 people performs research and development of analytical kits, techniques and standards for use in biophar-maceutical glycosylation analysis and also biomarker discovery and analysis. Midatech’s product candidates derive from its two multi-applicable platform technologies that can be used alone or in combination to enable the targeted delivery and controlled release of existing drugs. 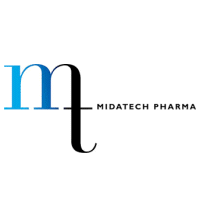 Midatech’s core platform is a drug conjugate delivery system based on a patented form of gold nanoparticles (GNP) combined with existing drugs for the safe and targeted release of therapeutic payloads at specific organs, cells or sites of disease. 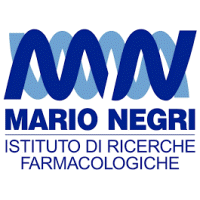 The Mario Negri Institute for Pharmacological Research is a private, not-profit medical research centre. The main research headings are the battle of chronic and acute diseases, the development of drugs and therapeutic compounds and the evaluation of the impact of environmental agents to human health. In this context areas of research such as neuroimmunology, neuropharmacology, pharmacokinetics, pharmacodynamics, and preclinical imaging have a great relevance among the overall activities of the Institute.